I commented to thismaz that I thought 'The Wall' straight away. 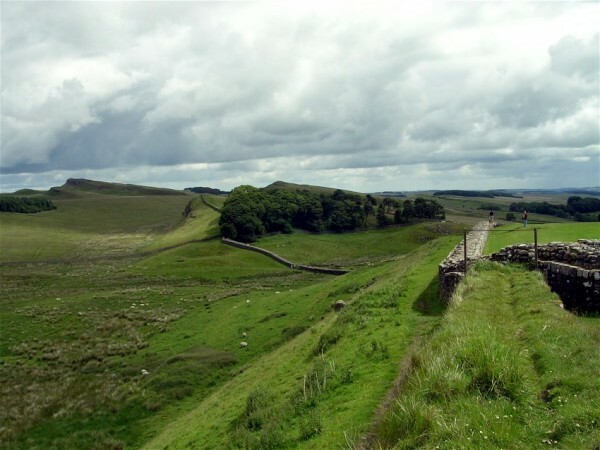 THE wall in the NE of England needs no other name - but thismaz gave you its proper name - Hadrian's Wall. I'm sure I had better pictures, but I'm not sure where they are any more. And this is a picture of A wall, as opposed to The wall! Sadly I don't have a picture of Wall even though I've been to the pub there more than once, in the past. Great choices! I wish I had similar pics of the Limes, since we lived near the part close to Frankfurt for a while, but we never took pics. 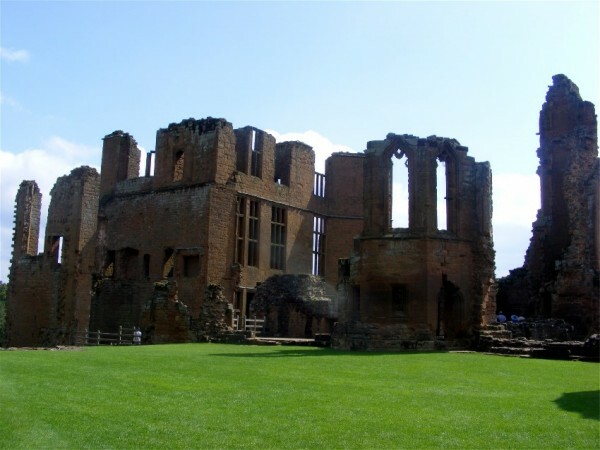 It's wonderful that so many historic places can still be visited. I think we in Europe are sometimes almost too used to it - we live in history. Like the sign my daughter took a picture of in Italy which, translated into English, said "Be careful, the floor is uneven, but this isn't our fault, it was laid down during the reign of the Emperor Hadrian". Wonderful responses. Needless to say, we have nothing in the US to rival that. You may not have Roman remains - but you do have wonderful things of your own! *laughs* That's almost exactly the same view. How brilliant. Yours catches the wall in the distance, of course, which is better. It is almost exactly the same view, isn't it? I'm sure I had other pictures of different bits.... somewhere!